Life never slows down but more and more people are making it a point to take a moment to enjoy the beautiful outdoors including camping, hiking, water sports, and biking. Camping has become a great way to escape from the hustle and bustle of normal life. Some camp alone, others prefer to go with friends or family. 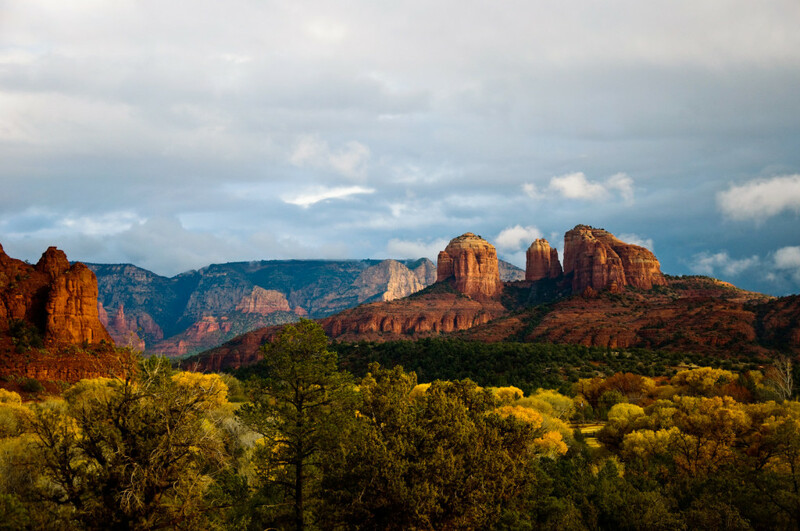 Camping in Arizona state parks is a great way to see all of the wonders the state has to offer. From canyons to creeks there are so many wonderful state park options it’s hard to know where to begin. 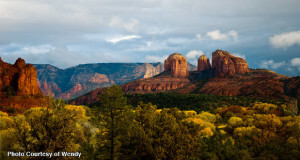 Here is just the beginning with three great camping parks in Arizona. 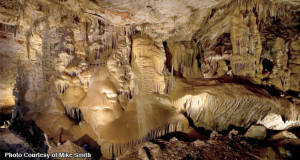 This state park is a great choice for campers who prefer to get back to their roots, as there are only primitive sites available. 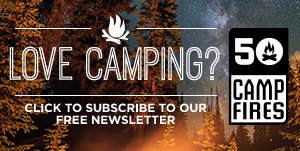 Here you will find no RV hookups, or showers, but you’ll still have access to, water pumps, pit toilets, picnic tables and fire rings in your campsite. You can bring your own firewood or purchase it at the visitor center. 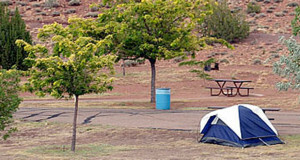 Each site allows up to 8 people, but group camping is not allowed at this location. 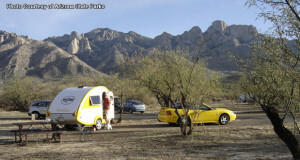 At Red Rock State Park the campsites are on a first come first serve basis, as they do not have a reservation system. 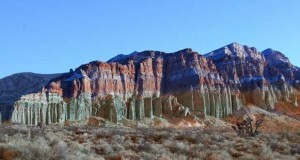 You will find many things to do at Red Rock State Park. They have excellent hiking & biking trails that are family friendly; the trails are well marked for the safety and pleasure of the guests. If you love to horseback ride this park offers limited Equestrian Trails. The wildlife here is exceptional with many areas to throughout the park to view; you may be surprised at what you see! Guided nature walks are offered daily at 10 am, and during certain times of the year the park offers moonlight hikes and bird walks. Visitors to the Dead Horse Ranch State Park who choose to camp have a choice of bringing their RV, staying in a tent or a cabin. 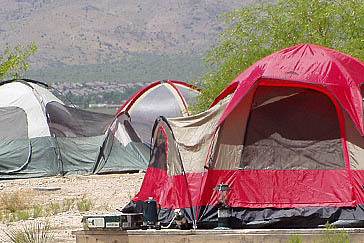 More than 100 of the camp sites can accommodate RVs. For those who would prefer to stay in a cabin, the Dead Horse Ranch State Park has eight one bedroom cabins available for rent. The cabins are found in a remote section of the park away from the RV camping sites. Every cabin has both heat and air conditioning available. They are furnished with a ceiling fan, tables and chairs, a full sized bed and a bunk bed. The RV campers have the option to choose between four different camping loops; the Blackhawk, Quail, Cooper’s Hawk and Red Tail Loops. All loops are equipped with electricity except for Blackhawk where visitors will find non-electric camp sites that accommodate tent campers. 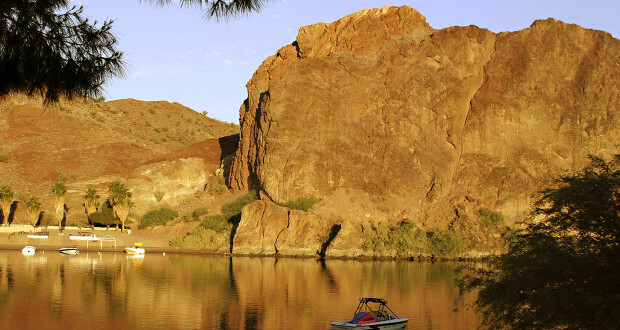 Whether you are just visiting Dead Horse Ranch State Park for the day or are making a weekend out of it, there are many recreational activities to participate in. 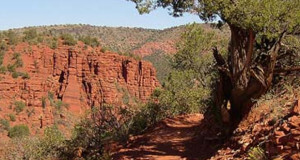 The park boasts many hiking, biking and equestrian trails. Visitors who want to spend time on or in the water have the option to fish or rent kayaks and canoes from the visitor center. 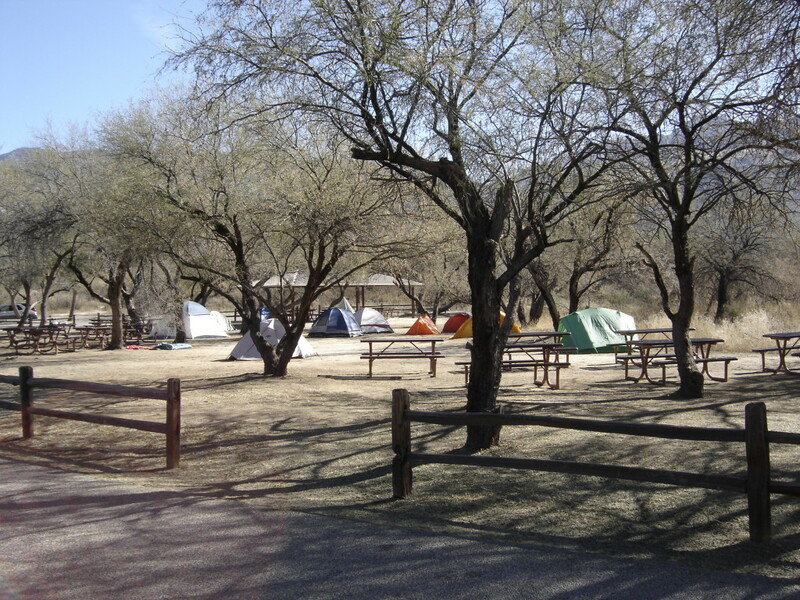 If you are looking for an outstanding park with great campsites, make sure to visit Catalina State Park. This campground offers reservation and has 120 sites. 95 of the sites are equipped with electric and sewer, the remaining 25 are non electric sites. Each campsite has a picnic table, a BBQ grill and a campfire ring. The park offers modern facilities such as flush restrooms, hot showers and a dump station. Group camping sites are available in this facility. The park has camping limit of 14 days. If you enjoying hiking or horseback riding Catalina State Park is right up your alley. With many hiking trails, an equestrian staging area (for those with horses), Push Ridge Stables (for those who would like to ride, but do not have a horse) offers horse rides on designated trails on the north end of the park. Catalina State Park provides designated riding trails for the horses and for bikes. 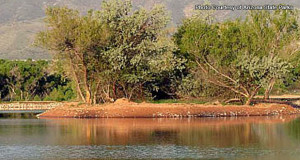 Wildlife and nature viewing in this park is also a must. The park has over 150 species of birds it is a great spot for bird watchers it also holds over 5,000 saguaros and desert plants making it a beautiful spot for nature lovers.